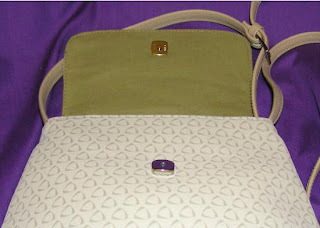 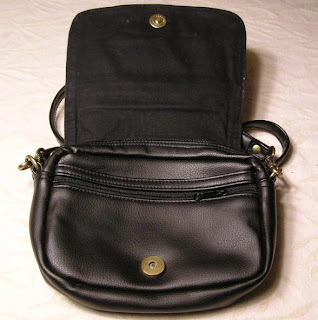 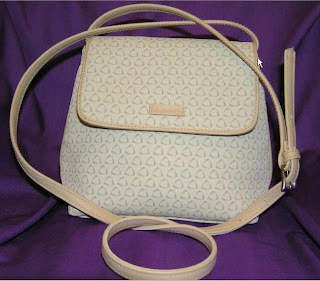 up for sale....: 2 Liz Claiborne cute mini bags for sale!! 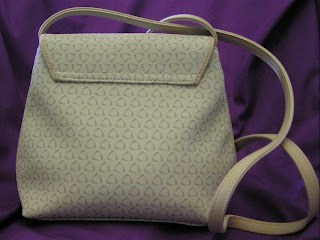 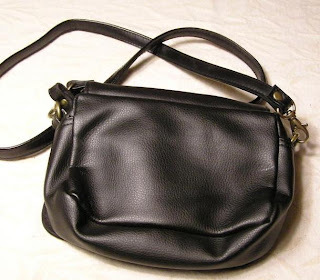 2 Liz Claiborne bags up for grab!! 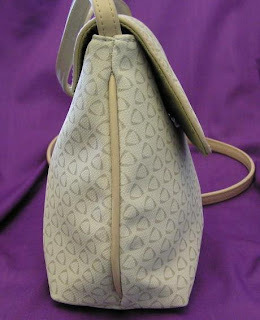 - Three exterior pockets and a detachable shoulder strap. 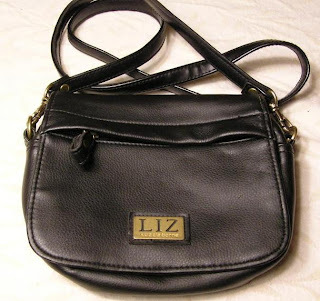 juz wanna ask, the 2nd bag of liz claiborne is genuine rite?